A panel discussion which will put the focus on the regeneration of Stockport is taking place next month. 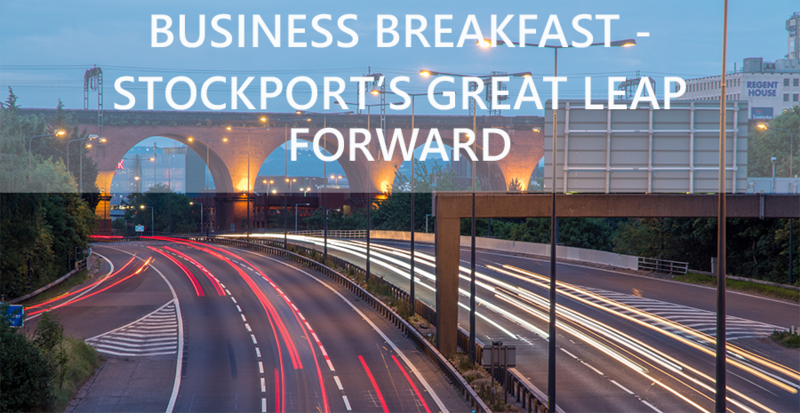 The breakfast event, which will hear views from influential business leaders and stakeholders in the town, is being organised by Orbit Developments in association with TheBusinessDesk.com. Neil Pottinger of Starkey Hearing Technologies UK. Stockport has undergone a major resurgence over the past five years largely as a result of the confidence of local businesses and the local authority choosing to invest in the area. A record number of businesses are now choosing Stockport over Manchester city centre as their preferred place to locate their office. The increased confidence has led to investment from commercial property landlords refurbishing office space to meet the increased demand. The arrival of a brand-new leisure destination Redrock, transformation of the gateway to the town centre and arrival of brand-new office space at Stockport Exchange and the introduction of a Business Improvement District via Totally Stockport have all contributed to the revival.